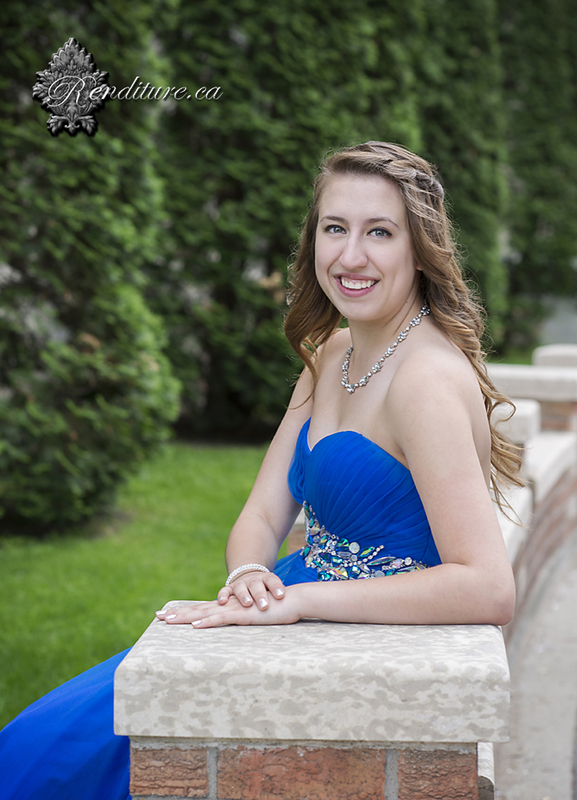 2014 Graduate Kirsten Raccio sneak peek of her session. Kirsten's good friend Theresa Sokyrka even popped in for a photo, just before she went on stage at The Saskatchewan Jazz Festival. Kirsten plans to follow in her dreams of studying music now that shes graduated. Big things are in store for this lovely lady's future. Super talented and so down to earth. Can't wait to watch you succeed even more Kirsten.